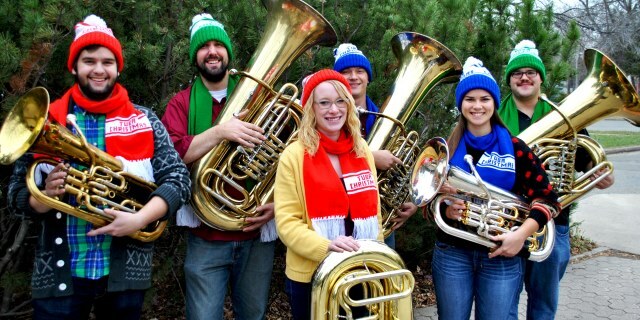 BRANDON, MB – TubaChristmas is coming to Brandon this weekend, and Aaron Wilson from the Brandon University (BU) School of Music is inviting everyone to get involved by playing or attending the performance of seasonal music played on tubas. 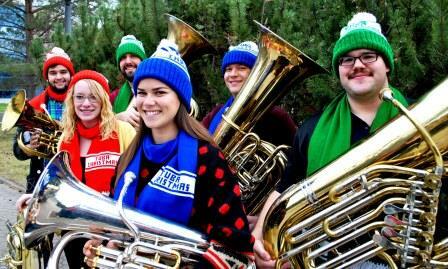 Any musician playing an instrument in the tuba family – including tuba, sousaphone, baritone, and euphonium – can take part in the TubaChristmas concert. Musicians will register and rehearse at Brandon University before performing an hour’s worth of festive tunes at the Art Gallery of Southwestern Manitoba. There is a nominal participant fee. The first TubaChristmas was organized by Harvey G. Phillips in 1974 to honor his tuba teacher who was born on Christmas Day, 1902. Over 300 musicians played that day at the ice skating rink at New York City’s Rockefeller Center. 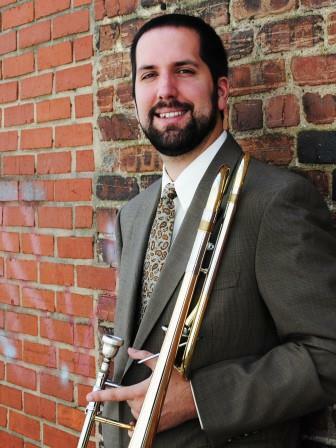 Wilson says he played in a TubaChristmas in North Carolina which featured 120 players, including musicians in their 80s and instruments decorated with lights and costumes. For more information about Brandon’s 1st Annual TubaChristmas, including registration details, please visit https://www.brandonu.ca/music/event/tubachristmas/.